Thank you so much for attending Karie's Essential Oil Holiday Make and Take Class! I hope you are enjoying your products and if you have any questions on essential oils or how to use your products I'm here to help. Below I am pasting some additional information and links about dōTERRA and learning more about essential oil wellness. Please let me know if you have any questions. 1. As a wholesale member with my team, you will be invited to join the Moore Branches private Facebook group. This is a private group for members of our team only, you can ask questions and get answers from people our people who are using dōTERRA oils. The "Search this Group" is an awesome function. It is directly under notifications on the top right of this page. That will be helpful to you as you search out past topics and discussions. 2. 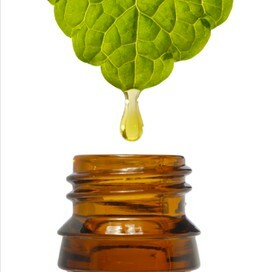 I order essential oil supplies like the Modern Essentials book, containers and more from AromaTools at www.aromatools.com. This site has many other useful documents, brochures, books, and tools - glass spray bottles, rollerball bottles, nasal inhalers, travel cases, etc. 3. These are the enrollment kits: The enrollment kits are a great way to get a versatile collection of oils for even less than the wholesale discount. Every kit comes with at least all of the basic oils you will need to keep you and your family healthy. You can add additional products to your enrollment order or add them to an Loyalty Rewards Program (LRP) order the next month. If you would like to purchase a kit, which comes with a one-year wholesale discount, let me know and we can get it set up. We can do this over the phone or in person, however you wish. If you'd like to stop over with the girls, Anja and Asher would love to keep them company. If you have any questions about the kits I'm happy to answer them and help you find what will work the best for you. 4. You can also share the gift of essential oils with family and friends by hosting a class, and I will gift you some great promotions as a thank-you. (I'd love to do a class with your neighbors, like we spoke about, it would be great to meet some new people in the neighborhood!) In addition when you are enrolled with dōTERRA and participate in the Loyalty Rewards Program (LRP) you have the ability to earn commissions on your referrals. This is also a fantastic business opportunity as more people are open to natural, holistic health options every day, so if you would like to know how to make up the cost of your oils or earn a great income with dōTERRA, let’s set up a time to talk more! Thank you again for coming. I hope you found the class educational and empowering. I look forward to serving you in the future and empowering you to use and share essential oils in the ways that are best for you and your family! Ability to earn the Free Product of the Month with a 125 PV order. give you a total of up to 55% off retail pricing. high-quality essential oils, and as much help and support as you need. doTERRA University - learn the ins and outs of your membership and sharing oils with others - because you probably will want to help your friends and family get some of these amazing oils too! Official dōTERRA Everyday A site that hosts trainings, event listings, news and information. 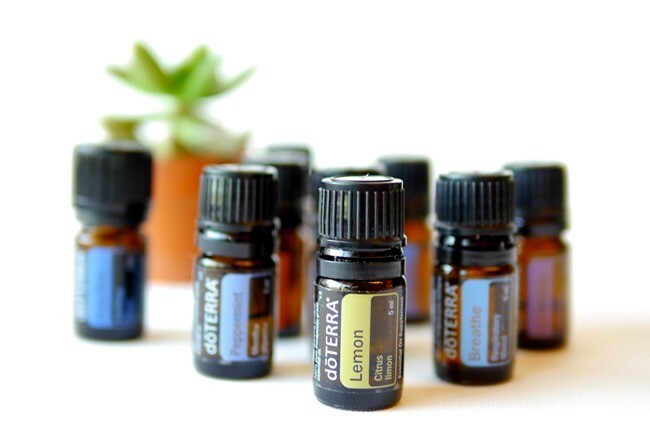 Official dōTERRA Pinterest Page See how dōTERRA is being shared on Pinterest and get ideas on how to share dōTERRA, products, product uses and more! 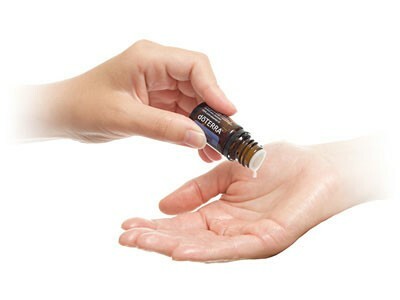 I'll leave you with this video I really like that teaches how dōTERRA EO's work and this one, that explains more about the quality of our products.